The economic climate has created a lot of uncertainty in the automotive sector as of late, but one point of consistency is the continued growth of DriveNation, one of Canada’s fastest growing automotive dealerships. 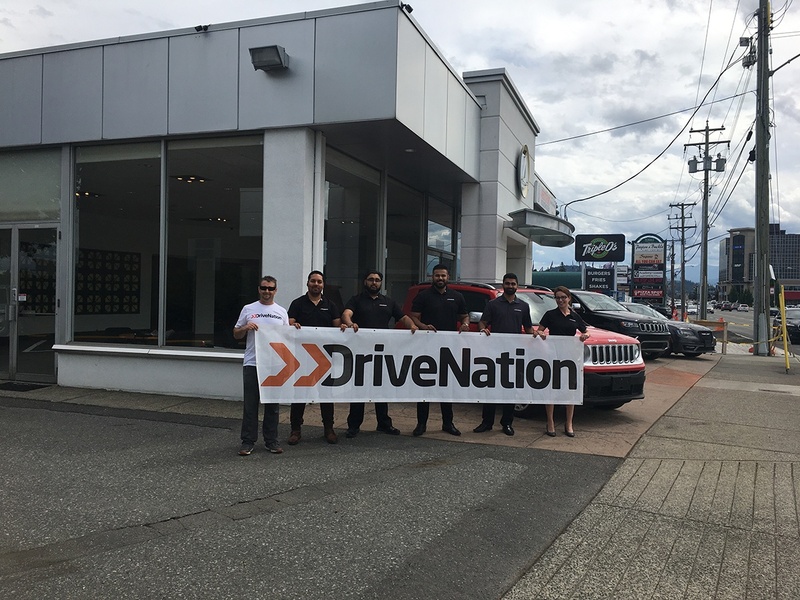 Solely focused on used cars, DriveNation’s humble beginnings in Saskatoon, Saskatchewan are a distant memory, as they have announced they are opening their eighth location, DriveNation Abbotsford, their first in the province of British Columbia. DriveNation was established in 2012 to fill an unmet need in the automotive market. Delivering a used car buying experience that puts customers at ease and provides access to credit in minutes, regardless of financial situation. With the biggest used vehicle sourcing network in Canada, backed by quality standards such as free history reports, 90 day/3,000 kilometer warranty and 7-day exchange, they are confident in supplying the best used vehicles on the market. It’s this reason DriveNation has become the go-to place for cars and credit in Saskatchewan in just a few short years and has since branched out to Alberta and now BC, bringing even more people closer to acquiring the vehicle of their dreams. Soft opening its doors on July 7th the Abbotsford dealership is situated across from the Sevenoaks Shopping Centre at 32835 S Fraser Way. Open Monday through Sunday, the store features ample parking onsite, a large showroom entrance and will soon facilitate its own parts and service area. Coupled with a strong online presence, DriveNation allows its customers to shop in comfort, and at their own pace throughout the buying process, culminating in that visit to see the 60 plus vehicles on the lot. DriveNation has put over 10,000 Canadians behind the wheel of their new car, truck, van or SUV. 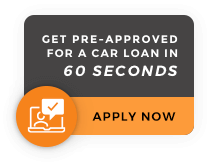 With programs dedicated to those new to Canada, with no credit and those who need their credit rebuilt, they have become Canada’s most trusted used car dealership.